We are Goreme based, operating Hot Air Balloon flights at Cappadocia region of Turkey with 4 Balloons and years experienced multicultural Pilots. Our extensive experience in this region allows us to choose the best launch locations for the most scenic flights according to each day's weather conditions. 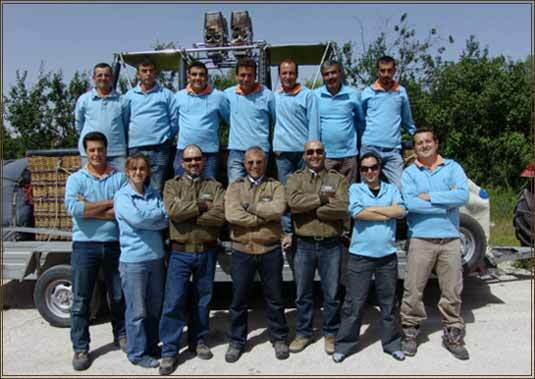 Our management crew and Pilots are well experienced in Hot Air Ballooning and Sightseeing tours Tours in Cappadocia. Our ground and office staff are mostly all recruited from the local community and providing year round service. Respecting the fragile and unique environment we enable to discover the hidden secrets of Cappadocia region by gently floating through the valleys and observing the intricate and ancient irrigation systems, traditional farming methods and many hidden churches without impacting the environment.